Ripley Heatwole Company (RHC) strives to create innovative projects and communities. 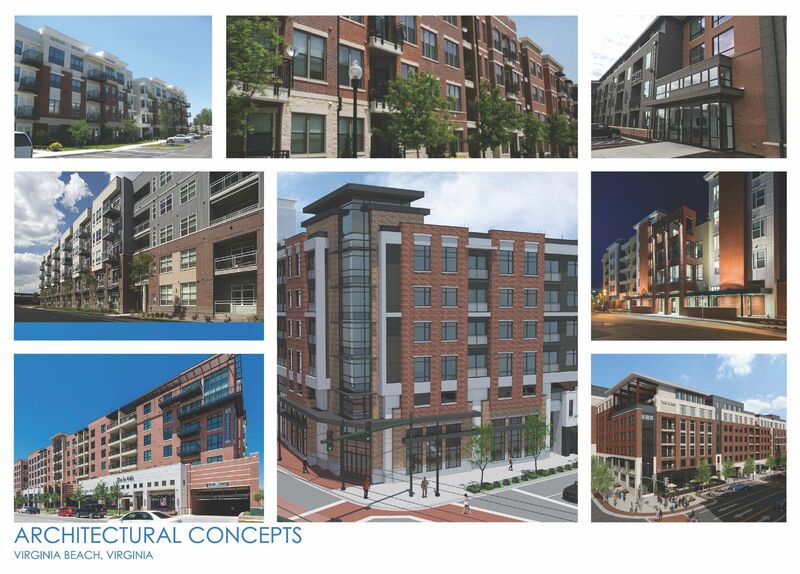 Our current developments range from garden-style apartments to mixed-use communities. 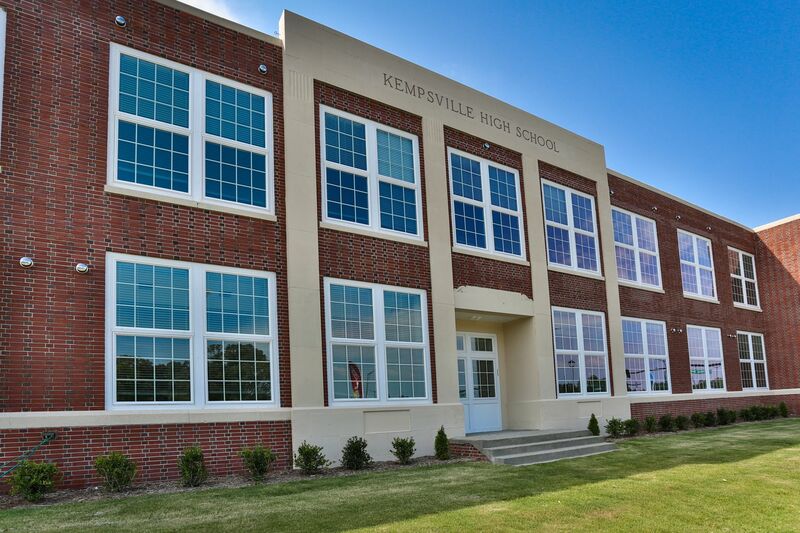 525 Historic Kempsville is a 10 acre mixed-use community which includes redevelopment of the old Kempsville High School. Avondale Phase Two will be a 190 unit Humphreys Big House style apartment community, in which each apartment features an attached garage, integral to the unit. CityView at Town Center is a 24 acre mixed-use project in the Central Business District of Virginia Beach. Phase Two will include commercial, hotel, and residential uses. Amenities will include a resort style pool with cabanas, outdoor TV stations, fire pits, multiple grilling stations, and an outdoor fireplace. The clubhouse will include a well-appointed clubroom and 3 fitness areas including a yoga / dance studio and a spin room. 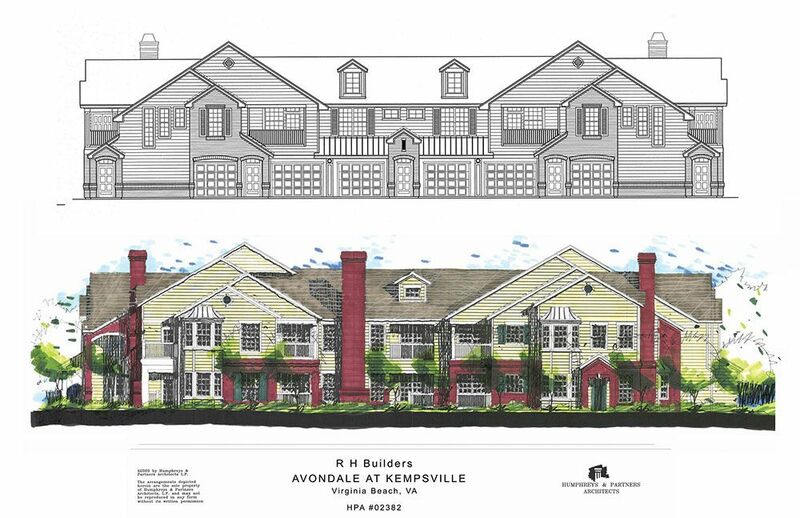 Avondale at Kempsville is an existing 190 unit apartment community. 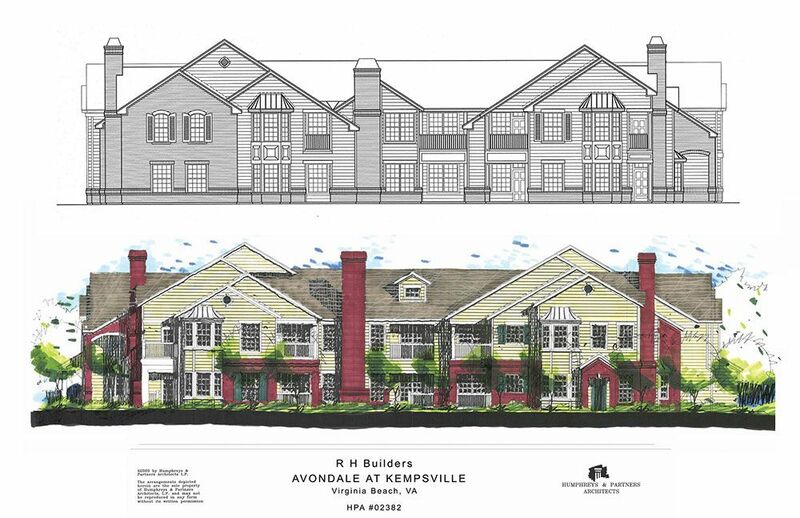 Construction of Avondale Phase Two is slated to begin in late 2016, and will include an additional 190 units. 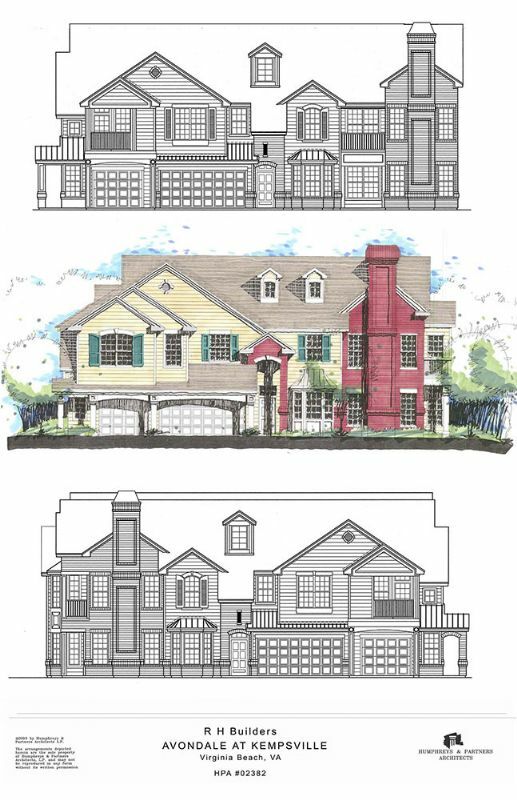 Avondale Phase Two will be a Humphreys Big House™ style apartment community, in which each apartment features an attached garage, integral to the unit. Amenities will include a large clubhouse with 2 fitness centers, modern clubroom, outdoor pavilion with multiple grilling stations, and a "lazy river" style pool. 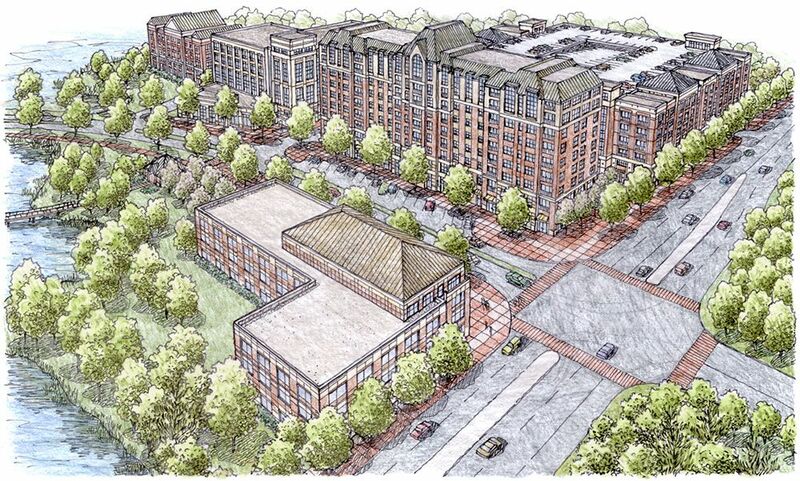 CityView at Town Center is a 24 acre mixed-use project in the Central Business District of Virginia Beach. Approximately one half of this acreage is protected tidal wetlands and Thalia Creek. The undisturbed natural environment creates a picturesque setting at the doorstep of the Virginia Beach Town Center. CityView is a truly unique opportunity to live, work, and play in the heart of the City. Additionally, CityView is located along the Thalia Creek Greenway, which will be a series of walking paths and timber bridges meandering beside and spanning Thalia Creek. The Greenway is a natural outdoor amenity connecting directly to the Town Center via a public pedestrian trail system. CityView is also a short walk from the Town Center mass transit station, to be located at the intersection of Constitution Drive and Columbus Street. The first phase of CityView, Midtown at Town Center, is a 196 unit apartment community which was completed in 2009. Midtown consists of 3 apartment buildings and an adjacent parking garage connected via elevated pedestrian bridges. 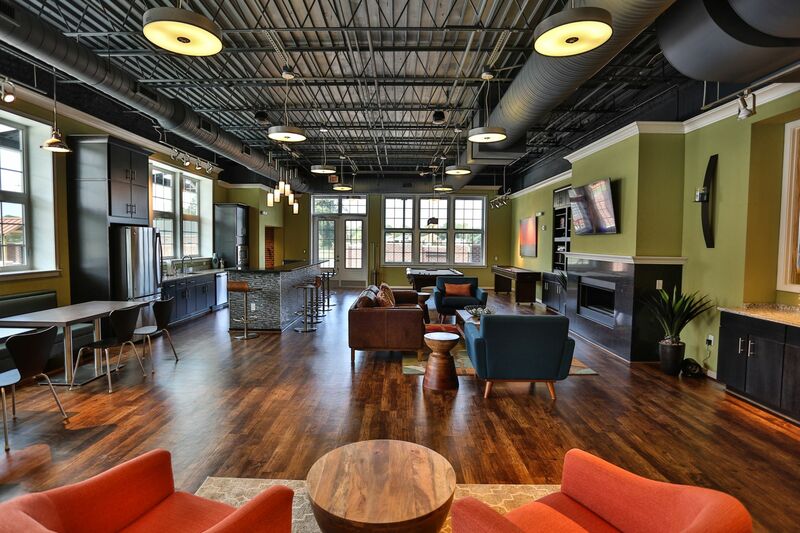 Amenities include a soaking pool and cabana located on top of the parking garage, a modern clubroom, and patio with multiple grilling stations and a fire pit. Construction on the Second Phase of CityView at Town Center is scheduled to begin in 2017, and will include over 200 apartment homes, 10,000 – 25,000 square feet of commercial space, and approximately 115 hotel rooms. All uses will share a central parking facility. 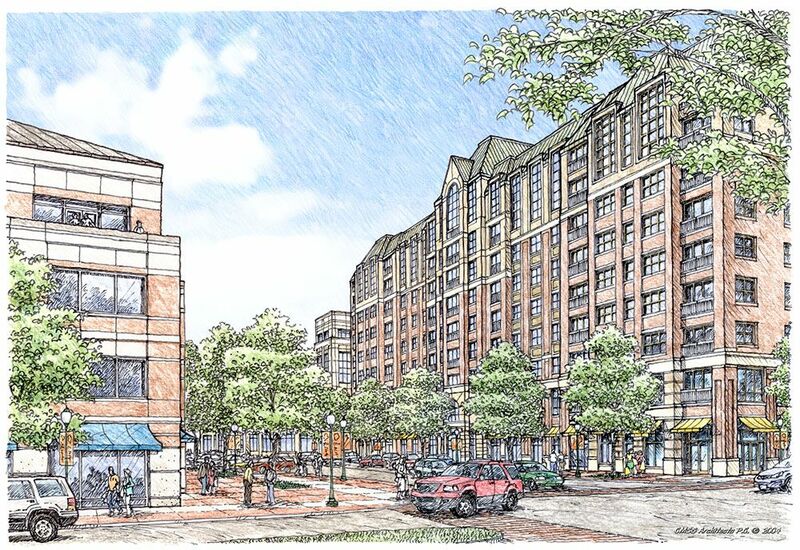 A Third Phase of CityView at Town Center will be developed in the future.